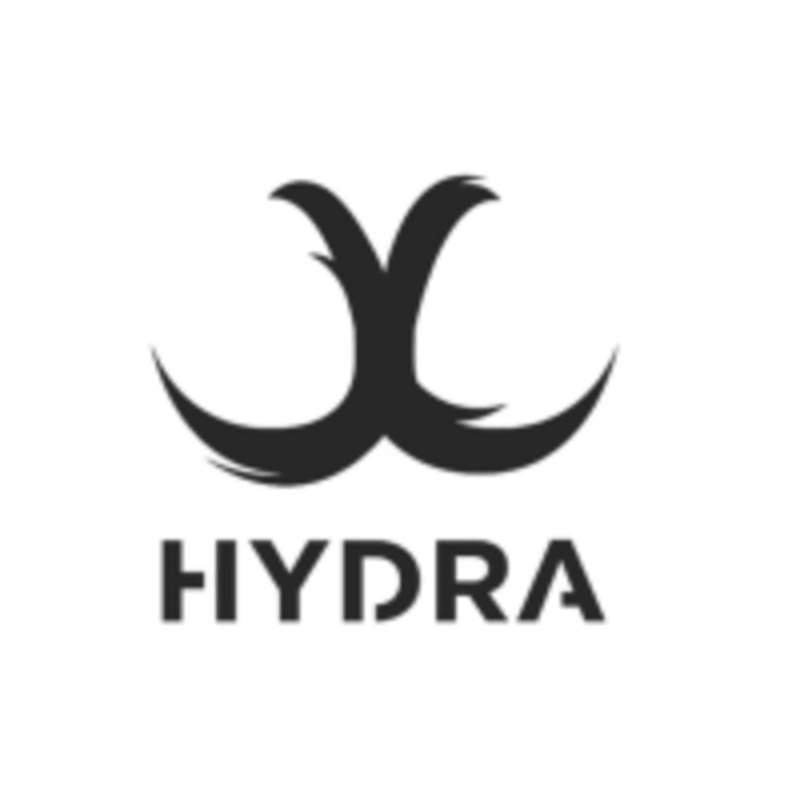 Start taking classes at Hydra Movement and other studios! Just bring yourself, a willingness to learn and get ready work hard and have heaps of fun. We have a water filter here for you to fill up your own water and have water and other beverages available too. Get to 642 Mt Alexander Rd in Moonee Ponds and park on any of the surrounding streets as there is ample 2P and 2P parks available. This class was very challenging but the instructor was very knowledgeable and attentive and could adapt exercises to any level. thank you so much for the feedback! come back anytime! Great instruction and what a work out! !